Welcome back to Mom's Library. Each week I co-host this linky party which features parenting tips, activities for kids, stories, crafts, recipes, and more! PLUS, now Mom's Library has a weekly giveway! Make sure you subscribe so you don't miss anything. Last week I was excited to see a ton of activities that my family can use for summer learning activities. 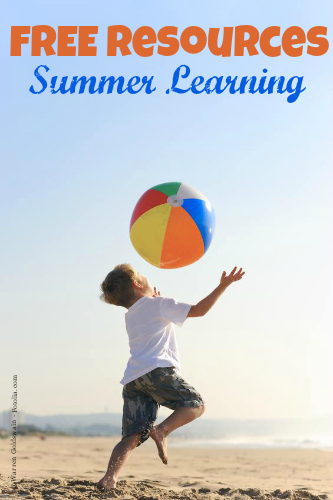 We want kids to continue learning during the summer months, but we don't want that learning to be boring! This week I am featuring fun summer learning activities. 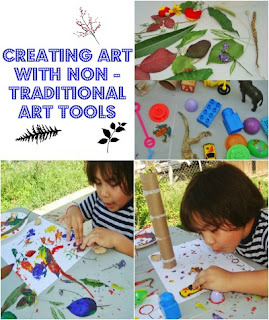 These activities for kids are hands on. Many of them take the learning into the outdoors. Kids won't even know they are learning all summer! Dig into Reading Gardening Activities from KCedventures. KCEdventures shares that this summer the National Summer Library Book theme is "Dig into Reading". 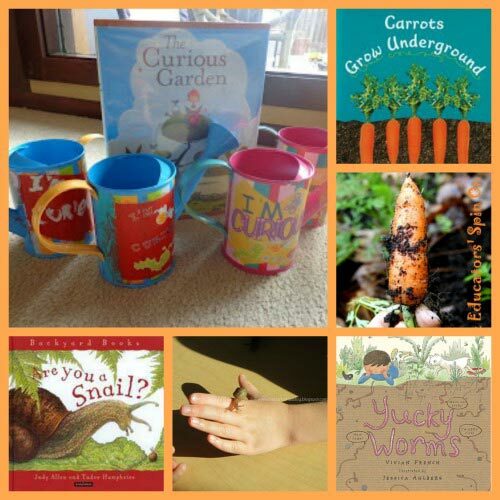 She has rounded up a bunch of great books and book activities on a gardening theme to help with the summer library theme! Create a backyard water wheel from iGameMom (yes, there is an app for this). 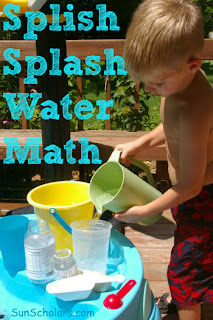 Splish Splash Water Math from Crayon Freckles Check out these great learning activities for learning about measurement. 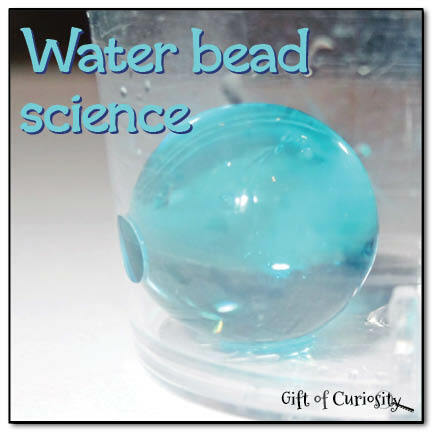 Water Bead Science from Gift of Curiosity Water beads are a fun summer activity. Try out this science experiement using water beads. 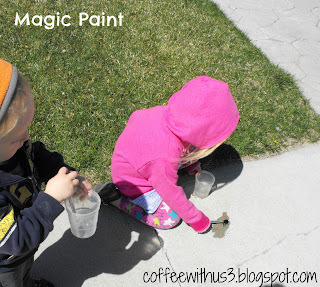 Magic Paint from Coffee with Us 3 We used to make this paint during Vacation Bible School. I can still remember painting the whole church with it! Find out the "magic" ingredient. Creating Art with NonTraditional Materials from Gummy Lump Use object from nature in a painting project. Catch a Spider Web from Preschool Powol Packets Go on a hunt outdoors for spider webs. 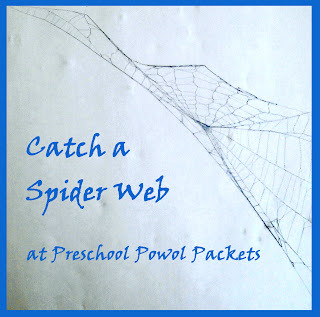 Preschool Powol Packets shares an awesome way to capture spider webs so you can study their formations! 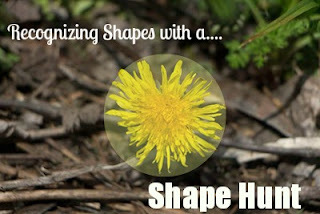 Going on a Shape Hunt from Gummy Lump Explore the outdoors and learn about shapes. 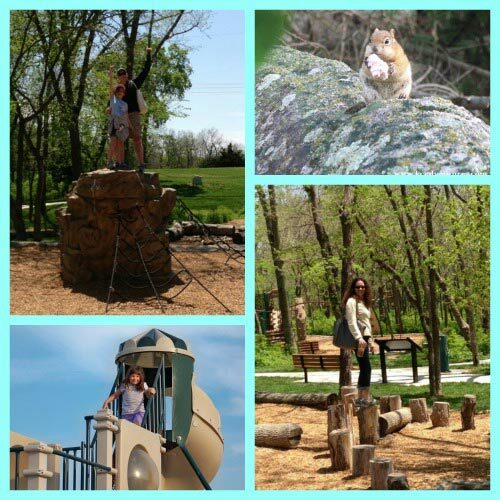 18 Ways to Spend a Day at the Park from KCEdventures Don't let your park time get boring, try these fun, simple ideas! Frugal Summer Activities from Real Housewifes Clip Coupons I've already added some of these fun and frugal summer activities to my calendar for the summer! 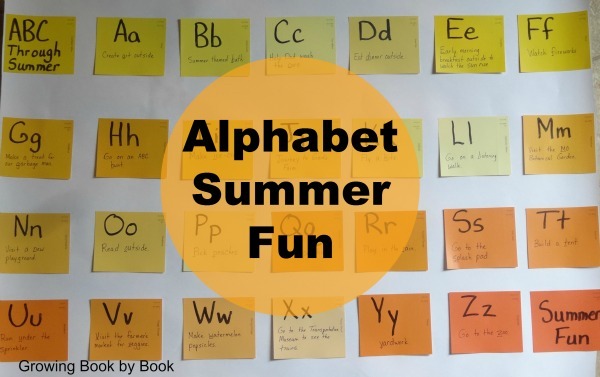 Alphabet Summer Fun from Growing Book by Book Activities for each day that fit with beginning alphabet sounds plus a book to accompany each summer activity. 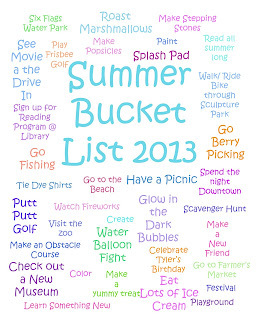 Summer Bucket List from School Time Snippets Create a list of activities to complete before Summer kicks the bucket. 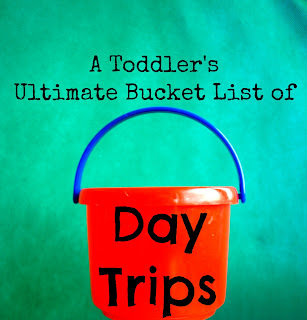 A Toddler's Ultimate Bucket List of Day Trips from More Fun Mom another fun bucket list that is great for toddlers. 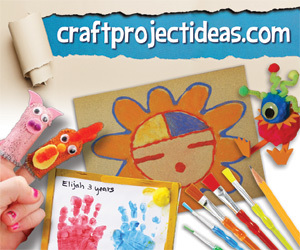 This week on Mom's Library, you can enter to win a Craft Prize Pack from craftprojectideas.com. Check out how you can use this prize pack to create Homemade Birthday Cards and then enter using the rafflecopter below! If you were featured grab a featured button if you'd like. Thank you for a fun and informative list! Whoops! Forgot the most important part - we love to do crafts that make us laugh and remember a specific part of their lives! Thanks for featuring my Shape Hunt post over at GummyLump and for hosting with us! Thanks for featuring the Water Wheel! It was a lot fun making it. My son like the ones where he gets to paint.